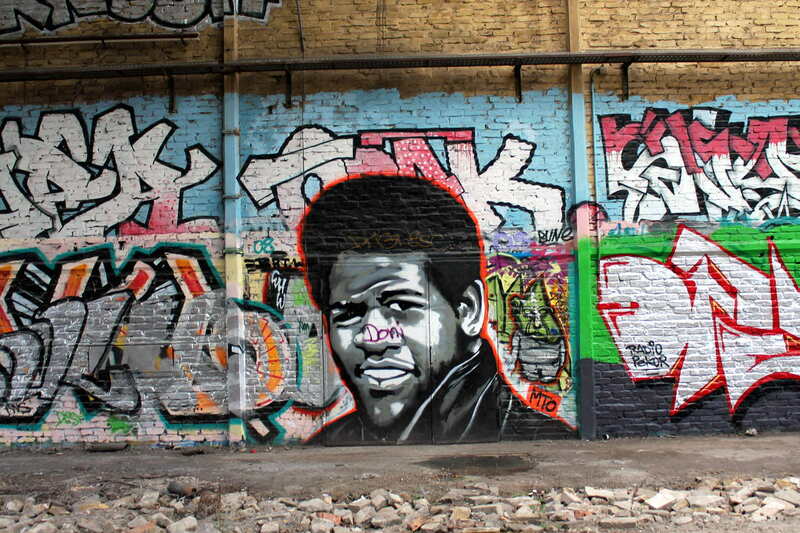 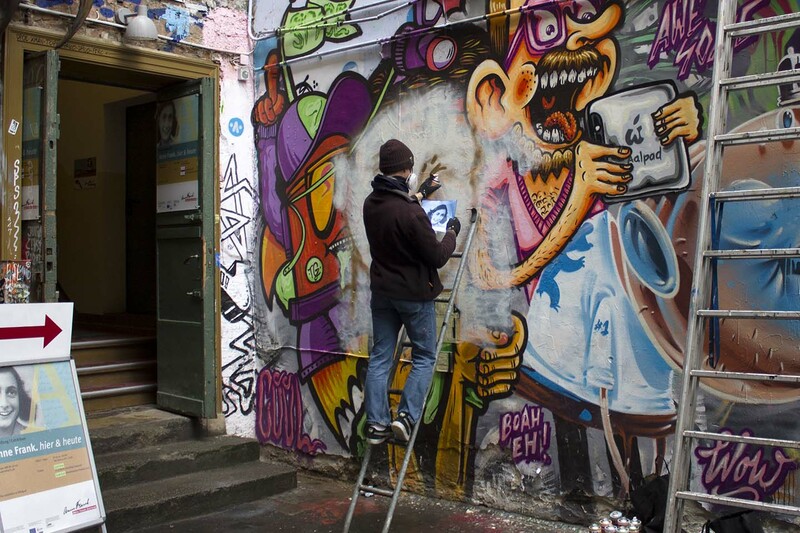 After we had the chance to bring street artist Jimmy C to Berlin for the first time ever, we are happy that he also followed our second invitation. 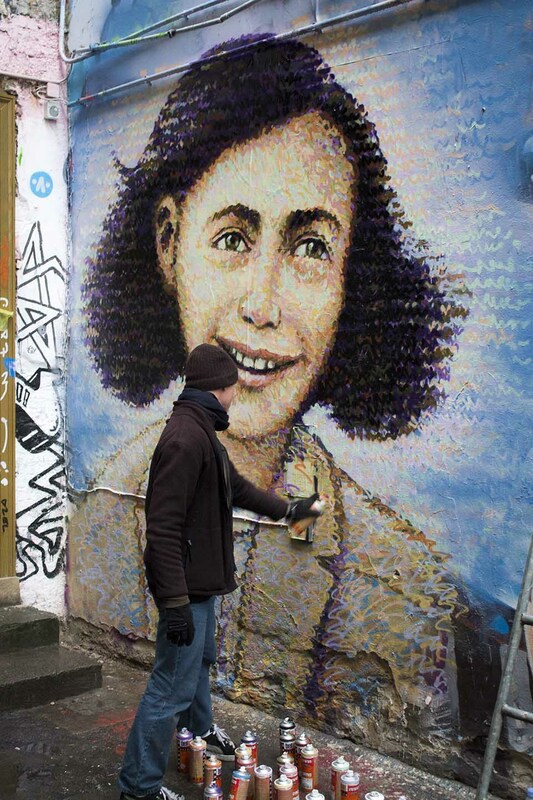 His newest artwork is a portrait of Anne Frank that can be found in Haus Schwarzenberg, right in front of the entrance of the Anne Frank Zentrum. 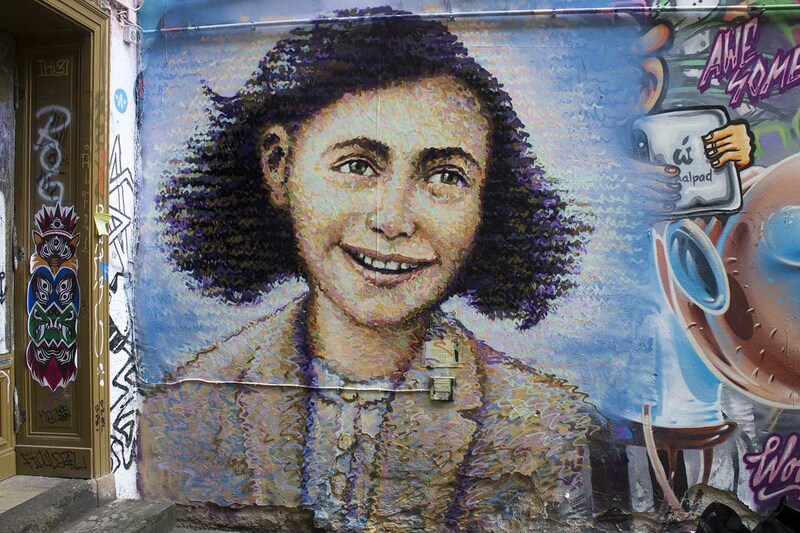 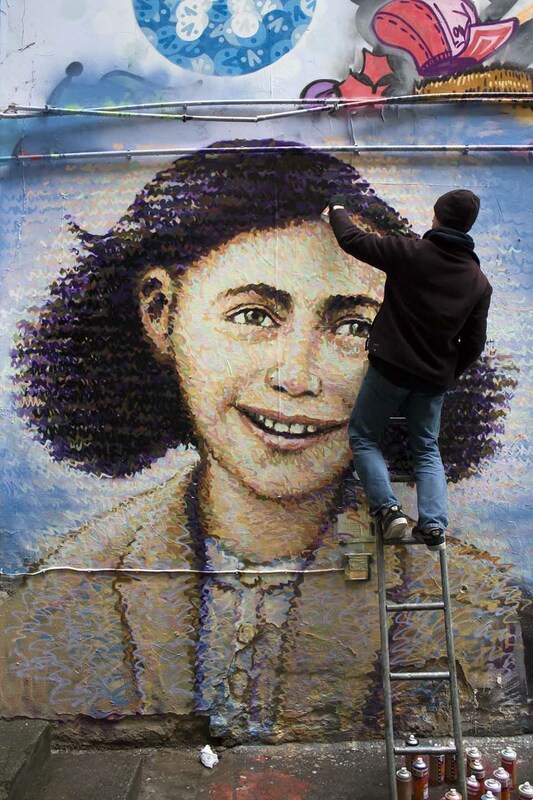 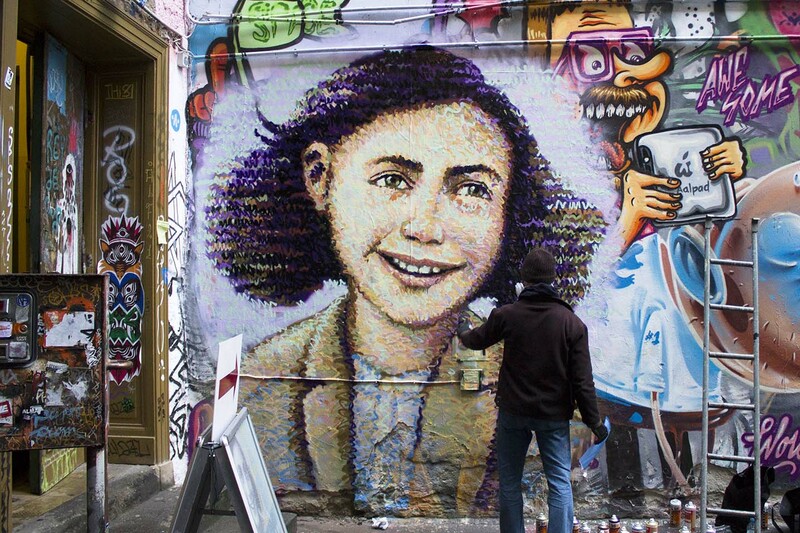 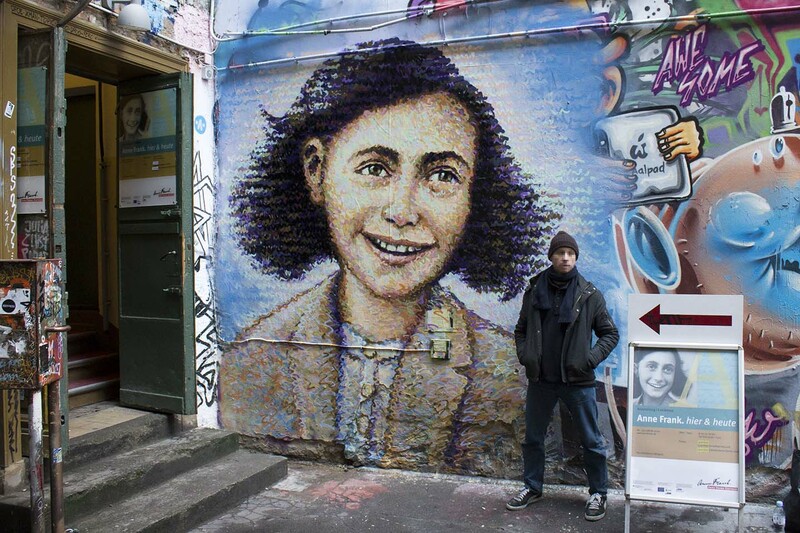 The portrait of Anne Frank, painted by Jimmy C., is the first part of a project that is initiated by Street Art BLN and Street Art London in cooperation with the „Anne Frank Museum“. 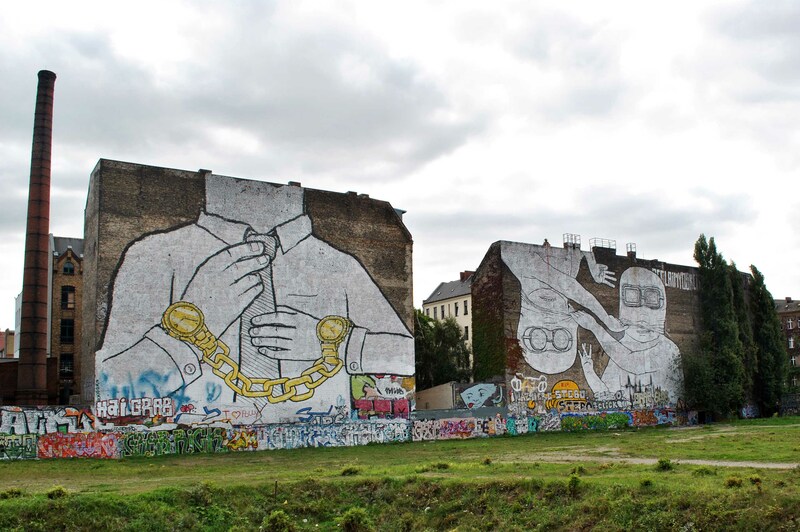 A gruffly description of the project is to support the Zentrum with Street Art. 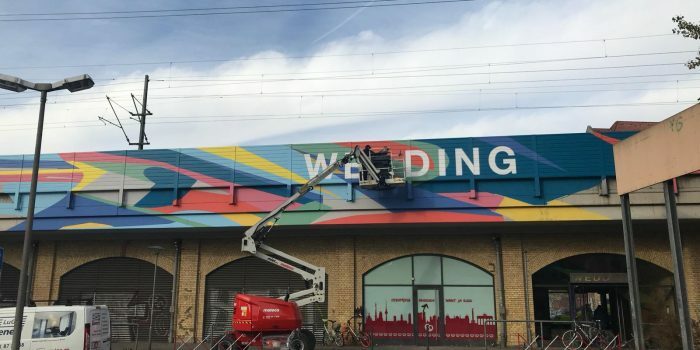 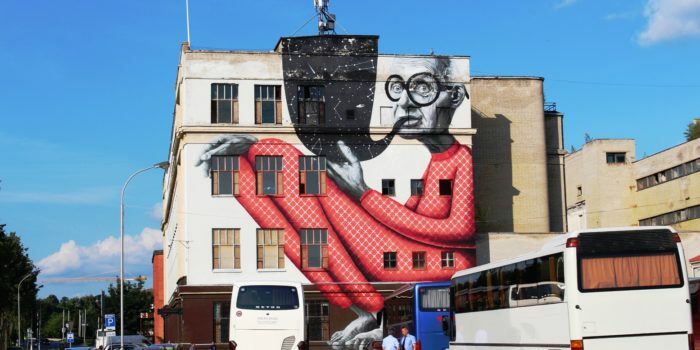 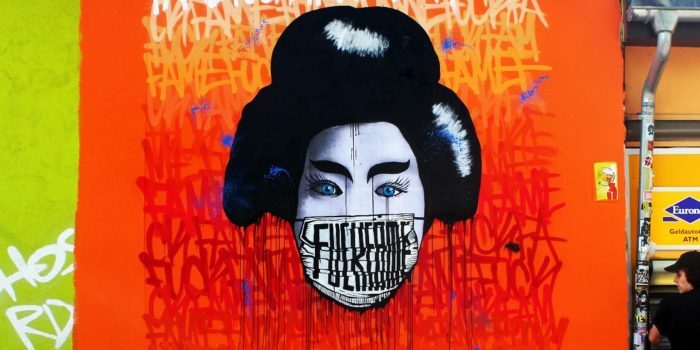 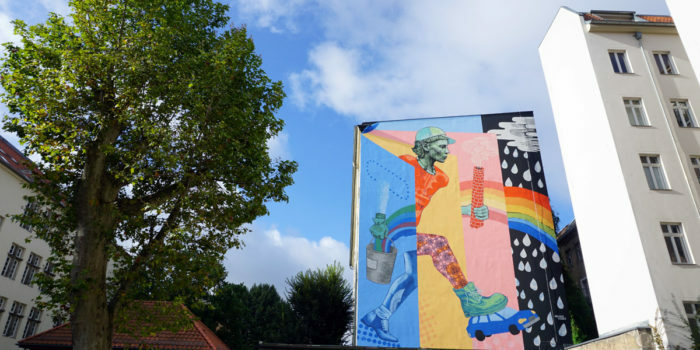 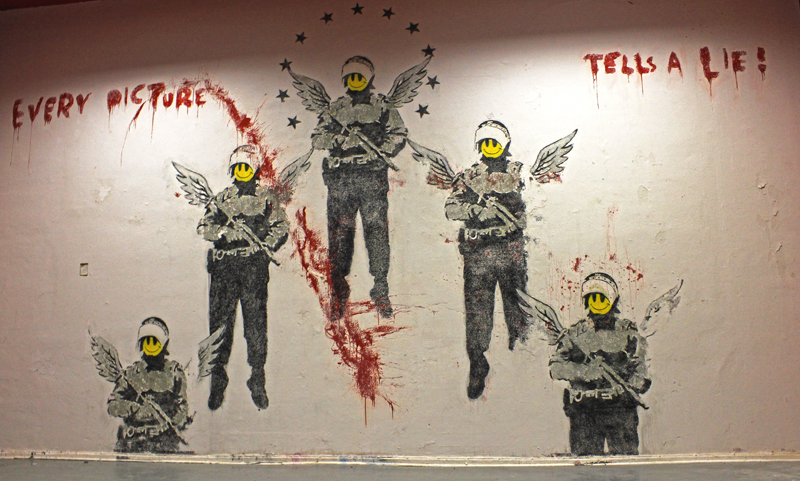 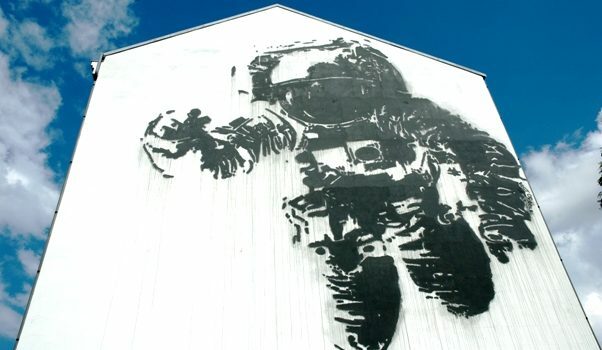 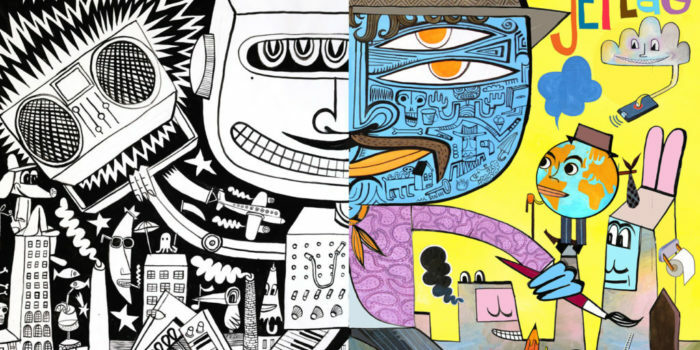 It is about attracting attention on the museum and changing the site about Street Art to people who still see Street Art as vandalism or something destructive. 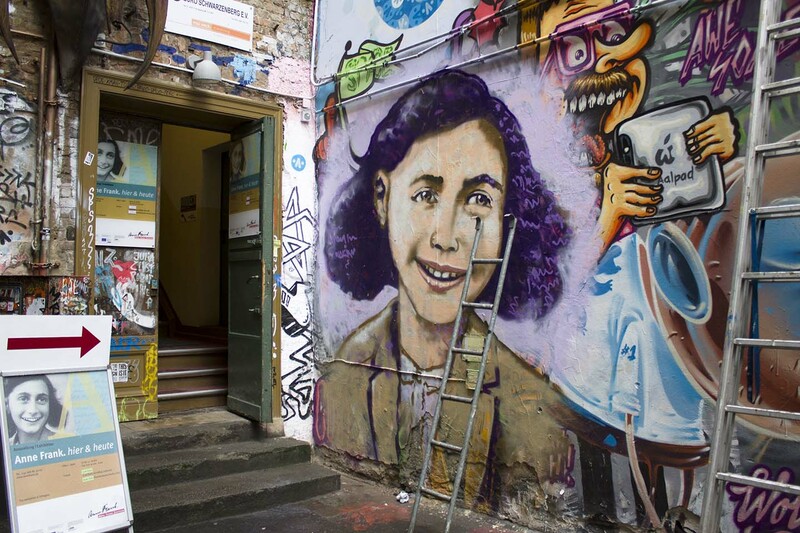 The Haus Schwarzenberg is one of the most important hot spots for Street Art in Berlin at all and the perfect place for our future plans.